Here are some habits you’ve gotta pick if you wana lean out. Habits take a while to develop. You might not be able to get into it right away and that’s fine… As long as you’re getting better than when you started. 1.Stop with the “deadline dieting” attitude. It NEVER WORKS. If you make changes that cannot last, the weight loss won’t either. 2.Start lifting! The way strength training affects your hormone system and metabolism. Nothing else can! 45 mins, 3 times a week is all you need to begin with. 3.Eat adequate protein in every meal. Caloric efficiency, effect on satiety levels and maintaining muscle mass should be your top priority. 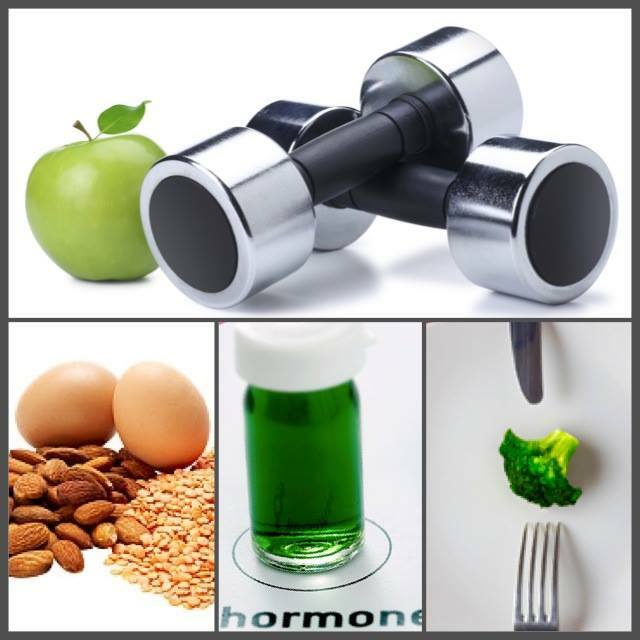 Aim to get about 7 grams essential amino acids to create a fat burning environment. More on this in my next post! 4.Hormones matter more than calories. If you’re endocrine system is running on empty cause you are eating less and not getting enough calories, you might lose weight, but you won’t burn fat efficiently. Slashing calories will only make your thyroid hormones plummet and your cortisol levels increase dramatically to free up other energy stores for your body. Elevated levels of cortisol are one of the biggest barriers of fat burning. So focus on quality of food rather than quanitity. 5.Take responsibility for your progress. If you’re going to blame your trainer for missing a workout, or your dietitian for eating something you shouldn’t be, you’ll never progress. Take control, it’s really all about the effort you choose to put in.